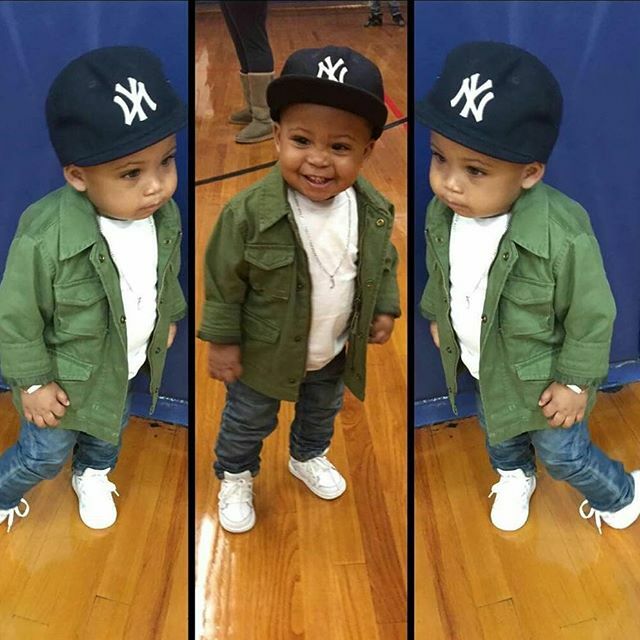 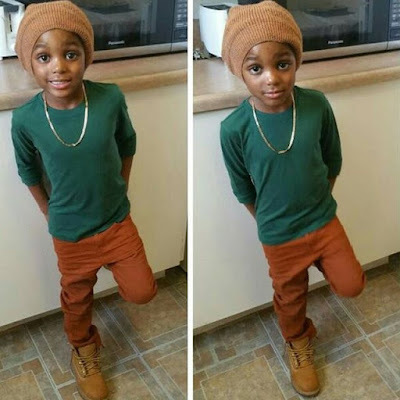 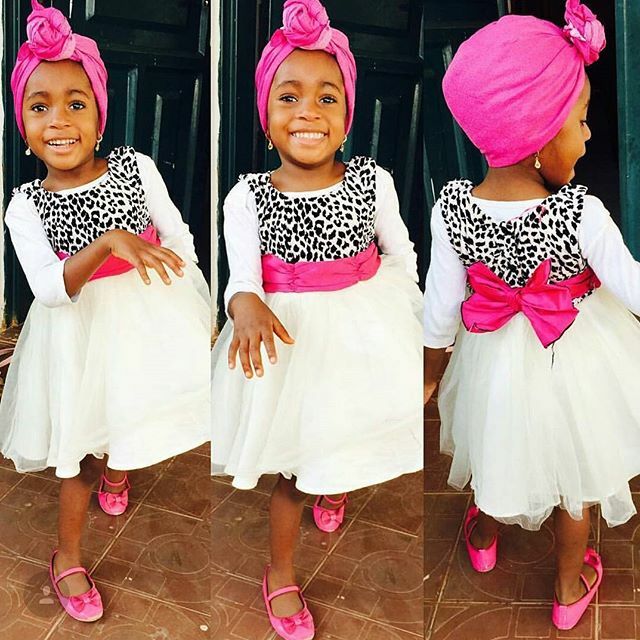 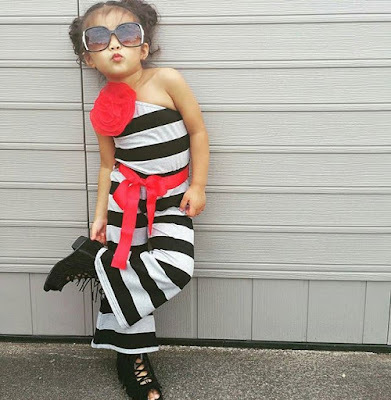 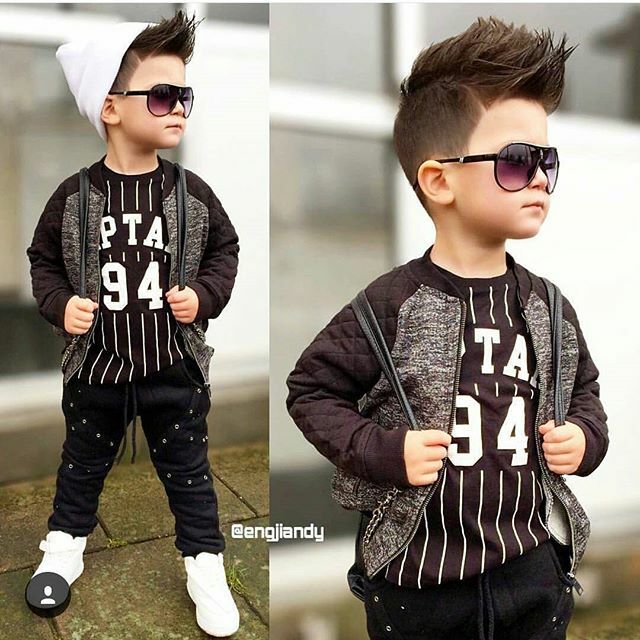 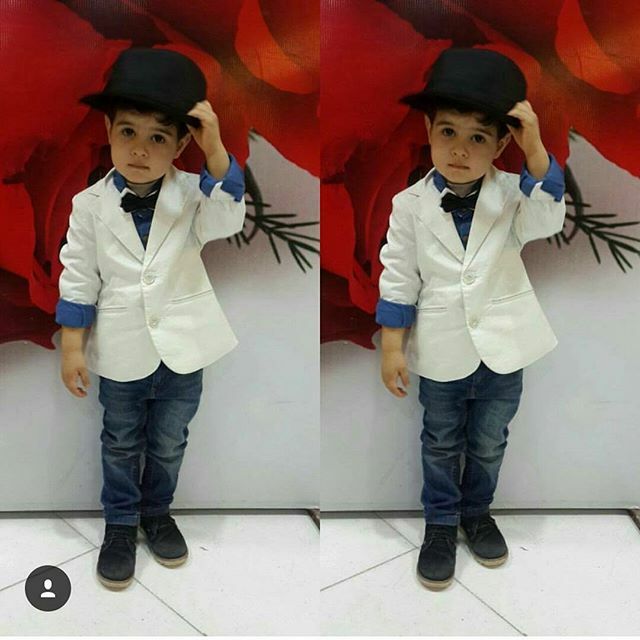 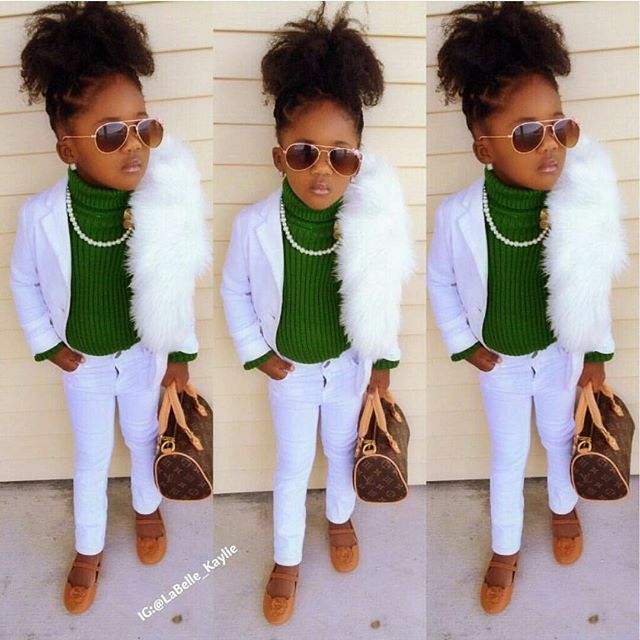 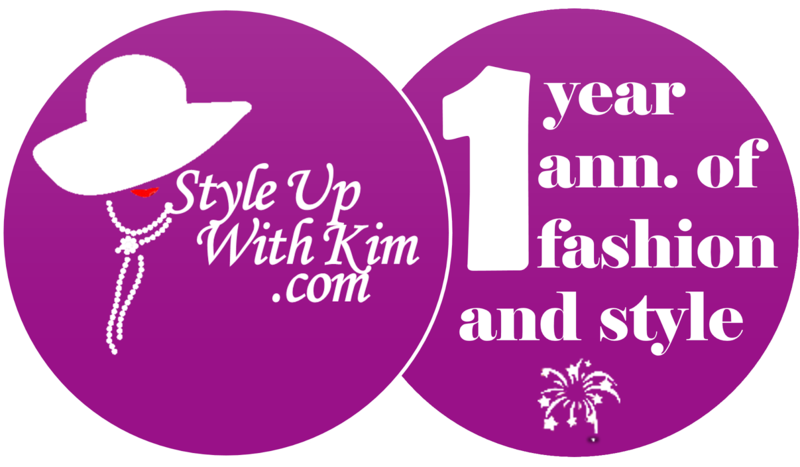 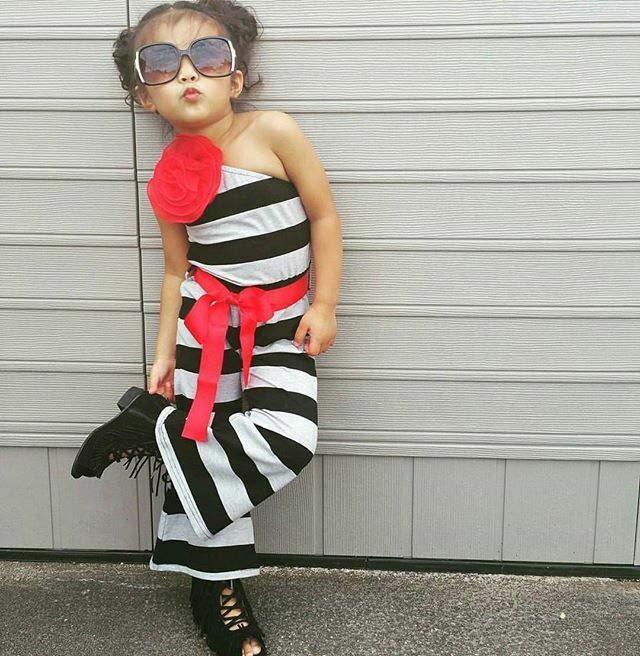 Hey baes, check out some outfit inspirations for your kids fashion ideas. 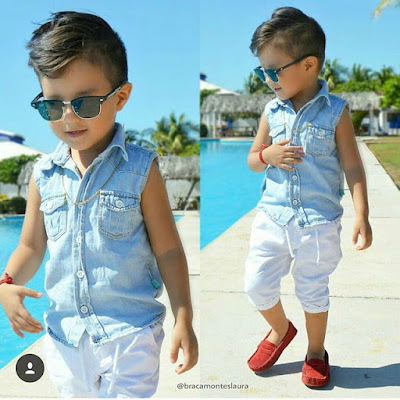 Let your kids draw attention to themselves any time they step out in any of these outfits. 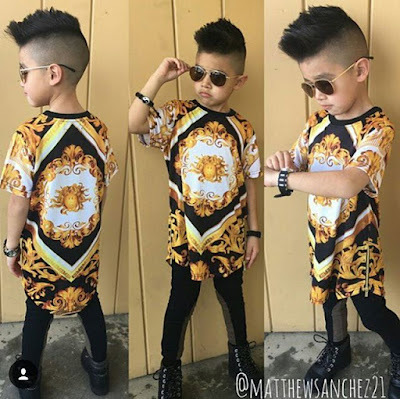 See other looks after the cut..